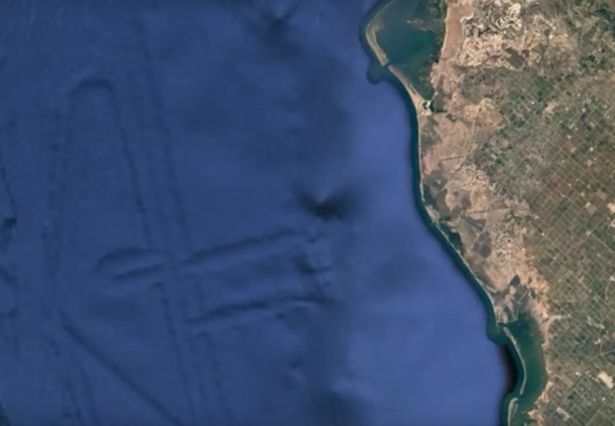 Intrepid UFO hunters, using the most sophisticated tools available (for free on the Internet), claim to have discovered a colossal city on the ocean floor. 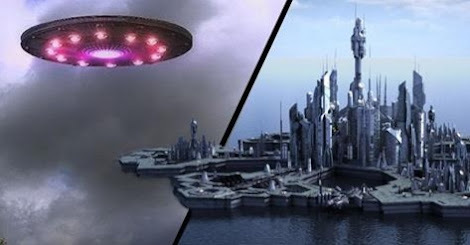 The Mirror reports that the top minds over at ufosightingsdaily discovered a massive 76-mile long city just 45 miles off the Mexican coast and measuring 2.4miles wide. Of course, this is a pretty bold claim to make without any proof, so it’s a good thing that they’ve made a super convincing YouTube video where they zoom in on the middle of the ocean using Google maps. Snark aside, a blogger on the site who’d watched the video was convinced of the city’s existence though. The chances of this being an intellectually made structure…I put that at 100 per cent. This needs exploring with some RC sub drones. I’m sure anyone could make one or buy one, but making one would be cheaper. This has to be explore guys, it has to be. Do UFO experts spend all day on Google Maps hunting for UFOs? Shouldn’t they be doing real research into alien life?